Our Audio Video solutions are flexible with the ultimate goal of providing the best media experience. 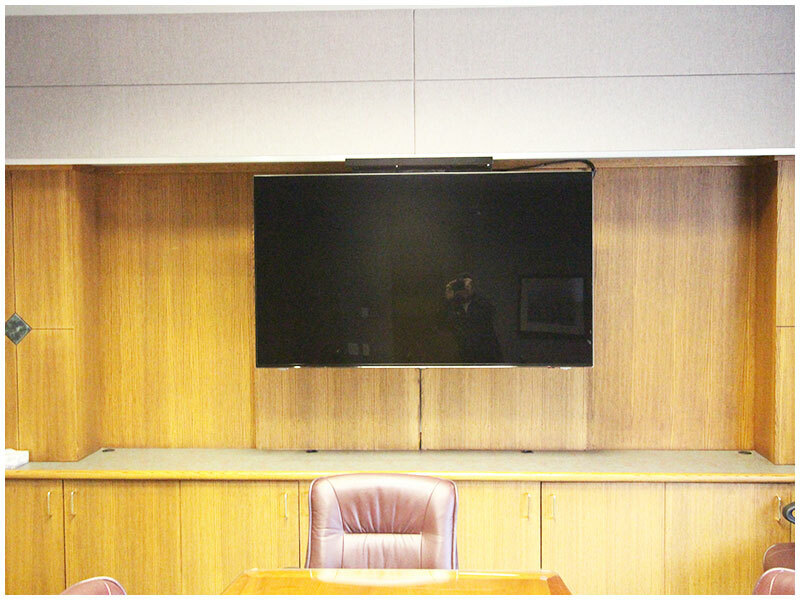 We can expertly outfit conference rooms and home media systems alike with integrated audio-visual systems that meet a great variety of needs. We manage the whole process from start to finish including system design, installation, and integration of all the necessary components. 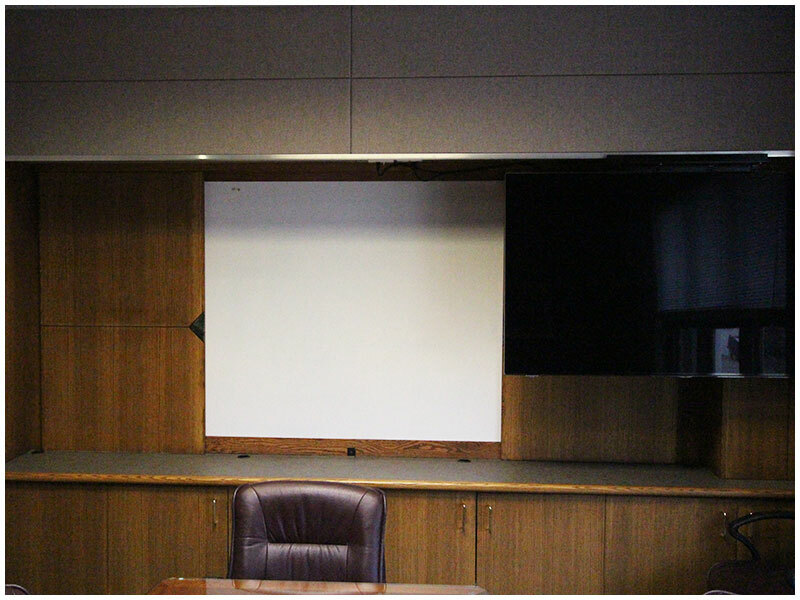 Our projects consist of flat screen television, projectors, surround-sound audio, amplifiers and multiple input/output AV switching. 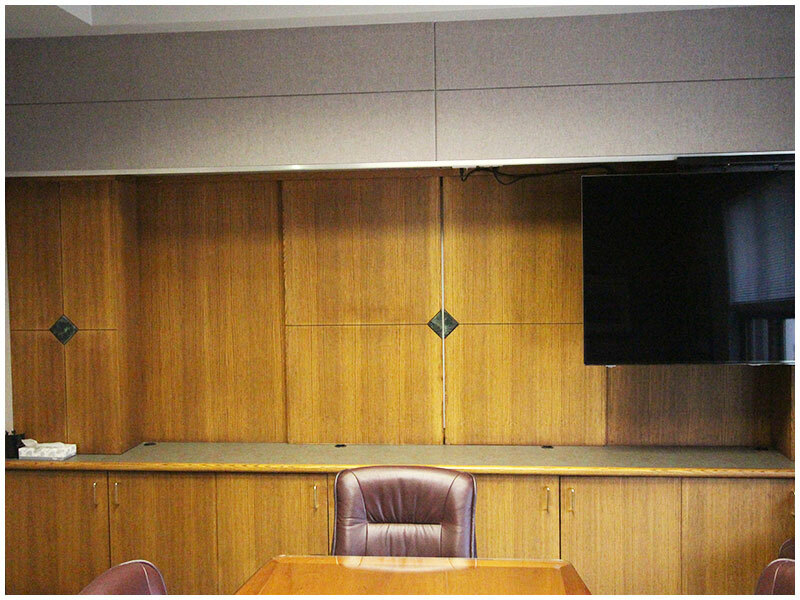 Call us today for ideas on building our improving upon your current Audio-Video System.